I am OBSESSED with sweet and salty popcorn. 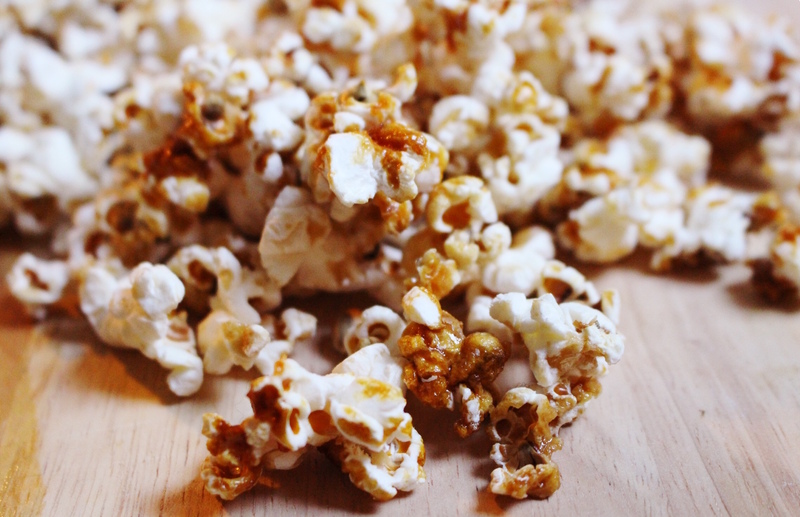 It’s the best treat for a cosy night in and making it yourself means you can control just how sweet or salty it is. You may want to double the batch, it’s so addictive! Add 1 & 1/2 Tablespoons of coconut oil to a big deep saucepan on medium heat and let it melt. When it’s melted add in the popcorn kernels and toss them around to coat them in the oil. Pop the lid on. 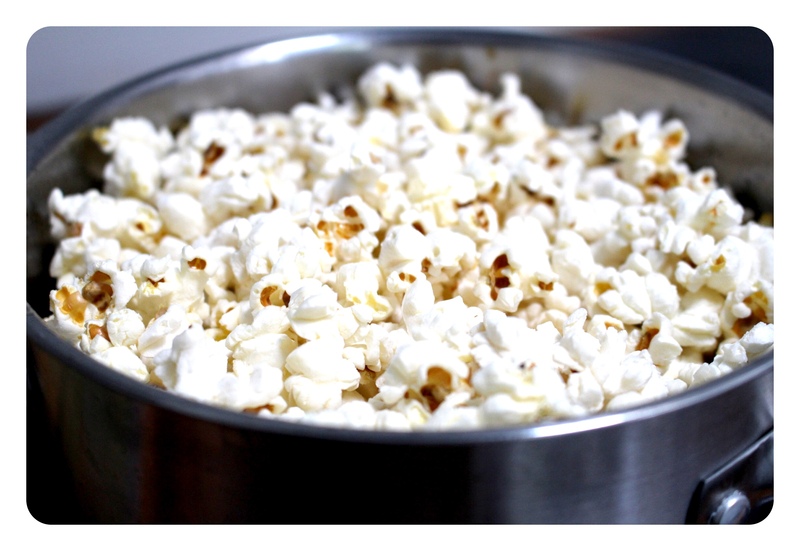 When you start to hear popping shake the pan continuously still on the heat until the popping slows down or the popped corn reaches the lid. Pour the popcorn into a large bowl and set aside. 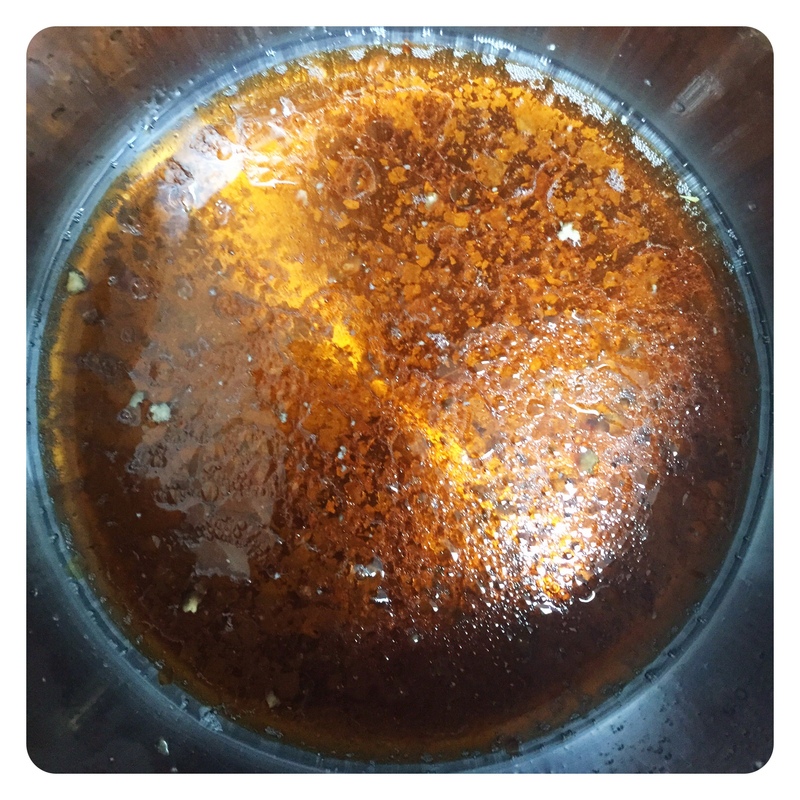 Using the same pot, add one tablespoon of coconut oil and the maple syrup and salt. Let it simmer away for a few minutes and get really hot. 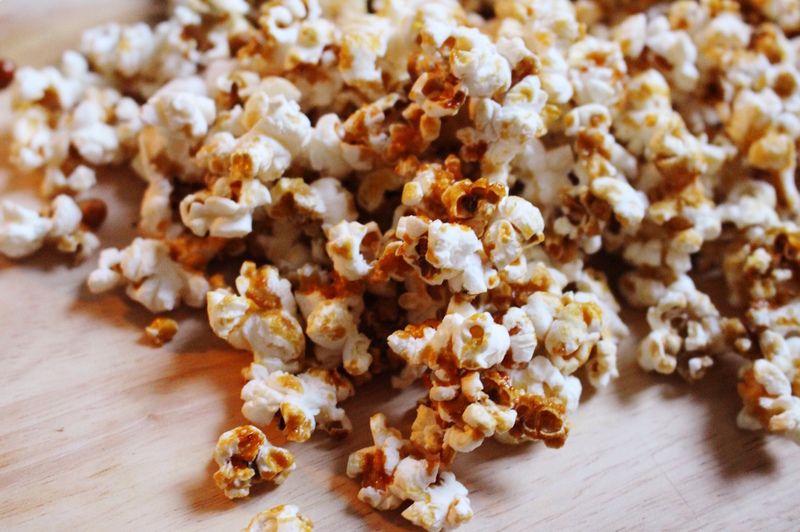 Carefully pour the sauce over the popcorn, tossing it around. 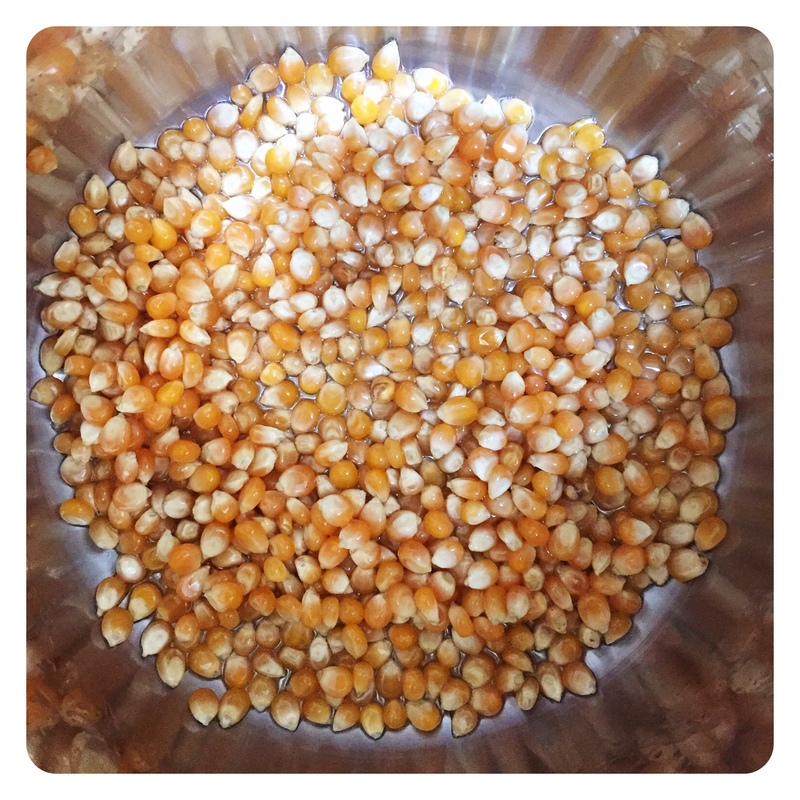 Lay the popcorn out evenly onto a baking sheet and bake at 120’C for about 40 minutes, tossing it a couple of times throughout. Let it cool completely and get nice and crispy and then serve and enjoy! This sounds awesome! I need a popcorn popping pot!